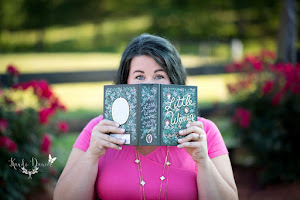 Before giving birth to Vivian I was anxious about how I was going to handle having a girl. I am not one to style my hair or coordinate an outfit from head to toe and I am not big on hot pink, sparkles and tulle. Bubba is so easy in terms of style and dress. Throw on a flannel, some jeans and boots and hes good to go. He looks like a million bucks. For girls, its not just about the clothes, it's also about the accessories. 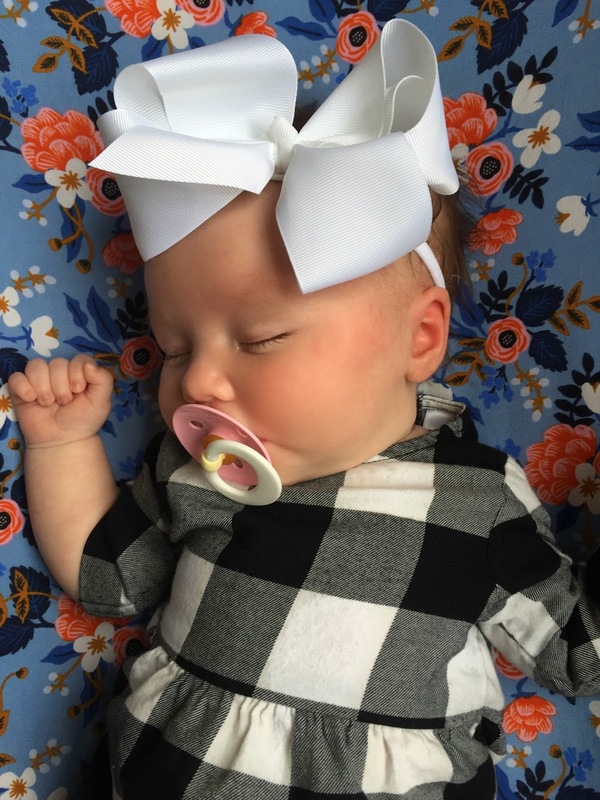 Once I discovered the world of bows, I knew that I may be able to handle having a girl after all! 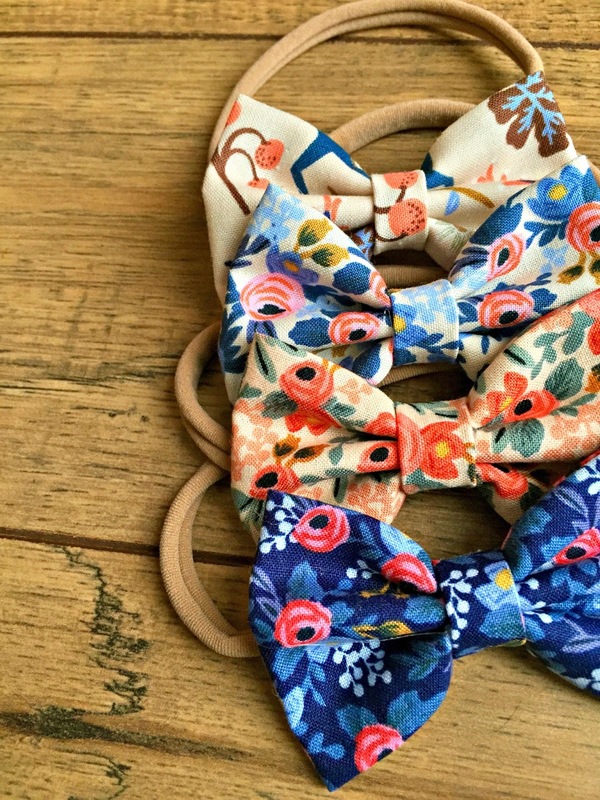 Bows are the most effortless way to add a feminine touch. 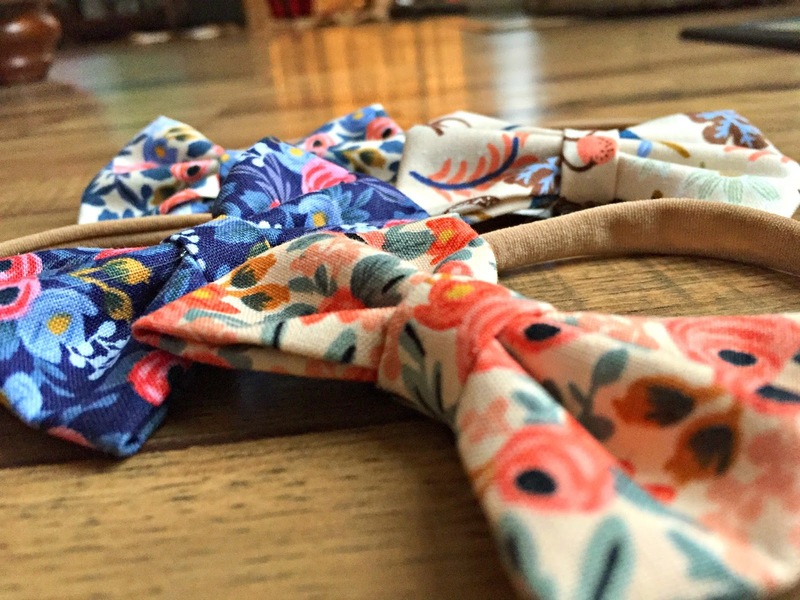 I recently discovered Jayme's Etsy Shop, Sweet Goldie Girl, and I am in love with the bows she makes. 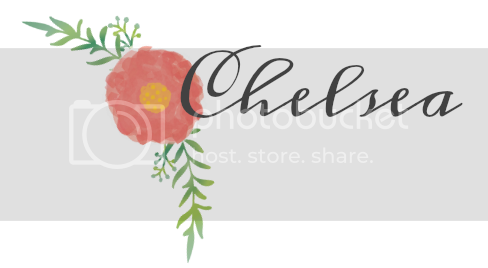 Just give me all the pretty things in her shop please! 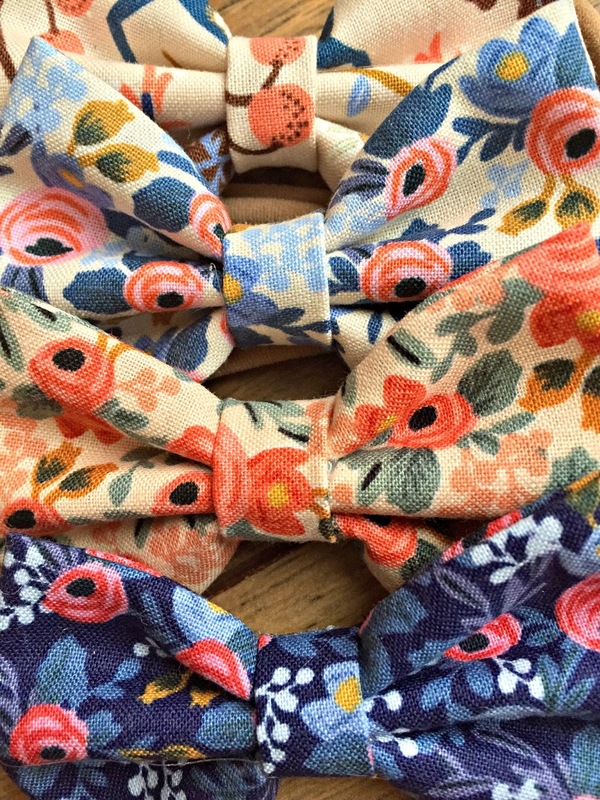 One of the first things that struck me about her shop was that some of her bows are made with fabric from my favorite illustrator, Rifle Paper Company! Viv's bedding, changing pad cover and boppy cover are all Rifle Paper Co fabric. Naturally, I had to have ALL the bows! 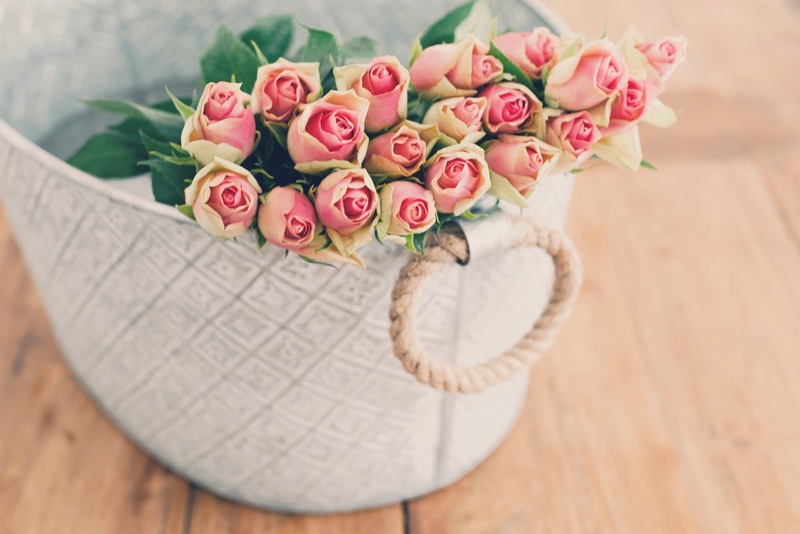 I love this style of bow because it is very classic. No tulle, no sparkles, just quality fabric in some gorgeous prints. Her adorable bows even made me do something I swore I never would...put a BIG bow on my petit bebe. You know what? I loved every second of it. It is true what they say "The bigger the bow, the closer to God!" 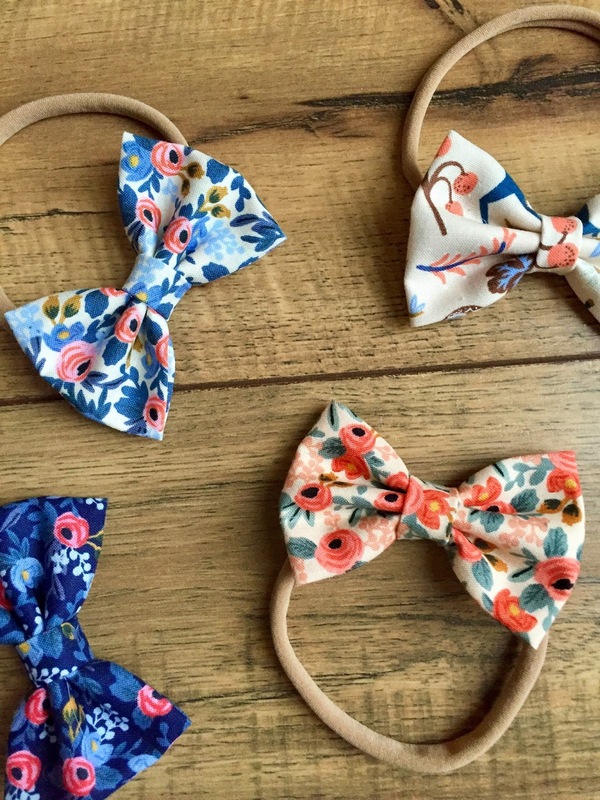 Jayme is offering a free Rifle Paper Co bow to one of my lucky readers! 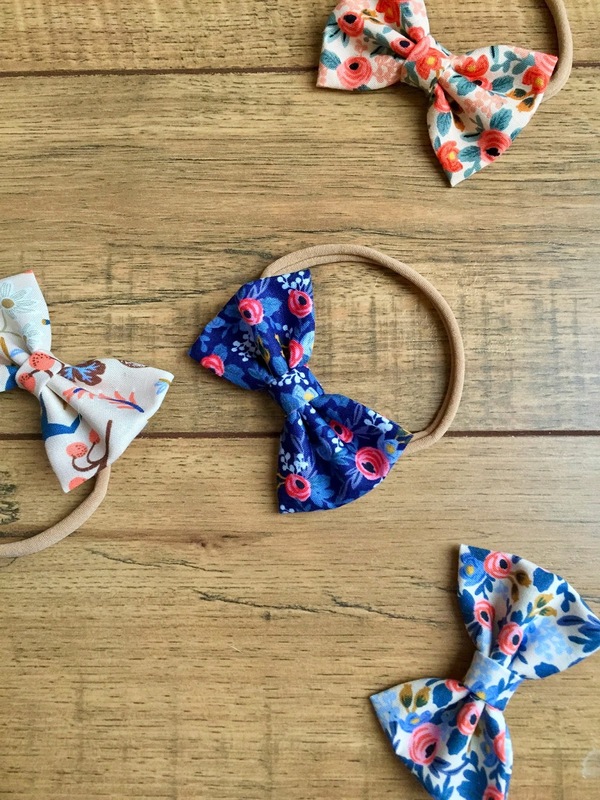 There have been some adorable baby girls born in the last few months and they all deserve one of these adorable bows!